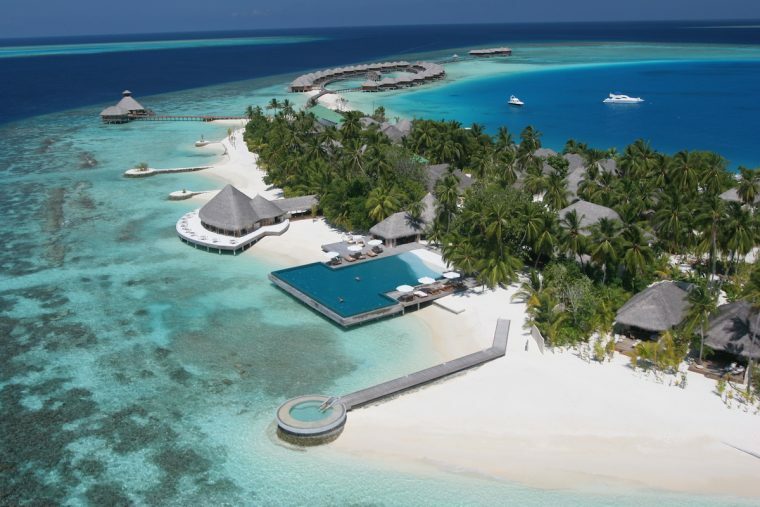 The majority of Maldives resorts are located on their own private islands which means you need to access them by speedboat or air transfer at an additional cost. We chose our 9 favourite Maldives resorts accessible by speedboat from Male airport in under an hour. 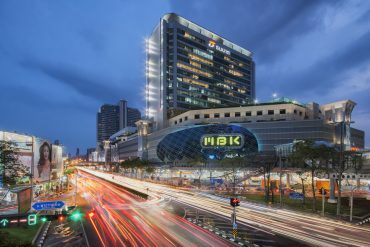 Have a look to see which resort suits your needs whether you’re looking for luxury, budget, family friendly or adult only accommodation. A half-hour speedboat ride from Male means you can spend less time travelling and more time enjoying this lavish property. 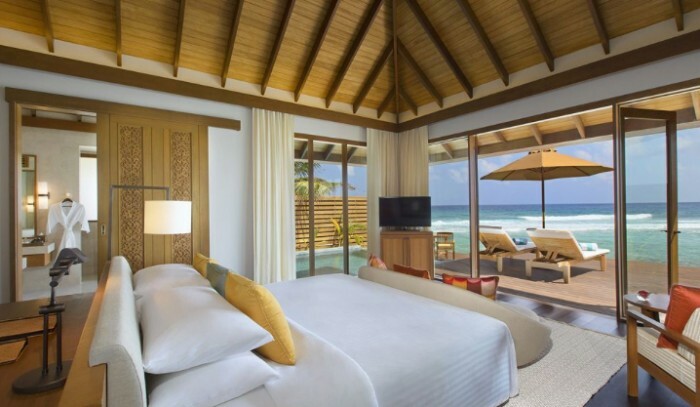 Four Seasons Resort Maldives at Kuda Huraa boasts its own private coral island, exceptional surf and snorkelling and diving for all levels. This sanctuary is raved about by happy guests promising an unforgettable experience that’s easy to get to. Enjoy all of the underwater beauty this island retreat offers whether it’s from the underwater spa or snorkelling steps from your room. All 44 properties boast private plunge pools, deep soaking tubs and balconies or patios. 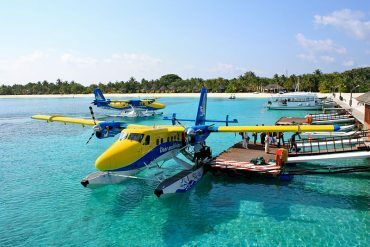 Best of all, once you arrive in Maldives, no airport transfer is needed, instead you can take a 30 minute speedboat straight to your resort. 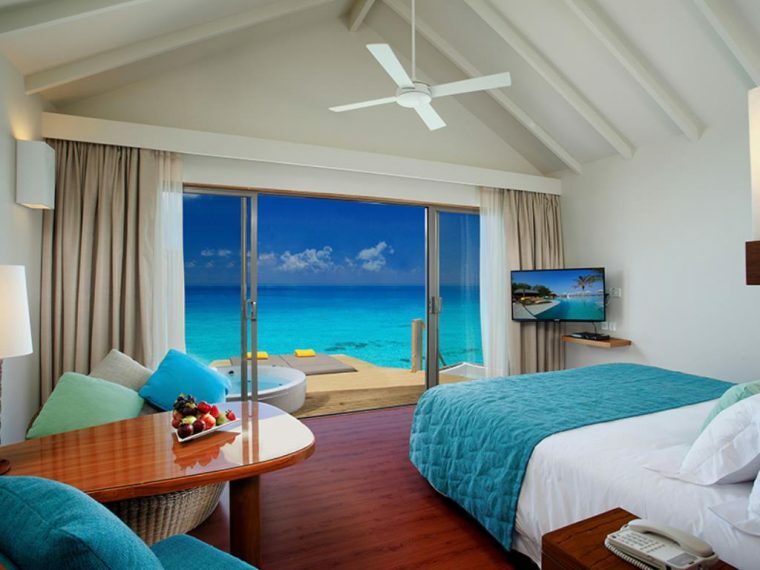 Enjoy the turquoise waters from this contemporary, family friendly resort. 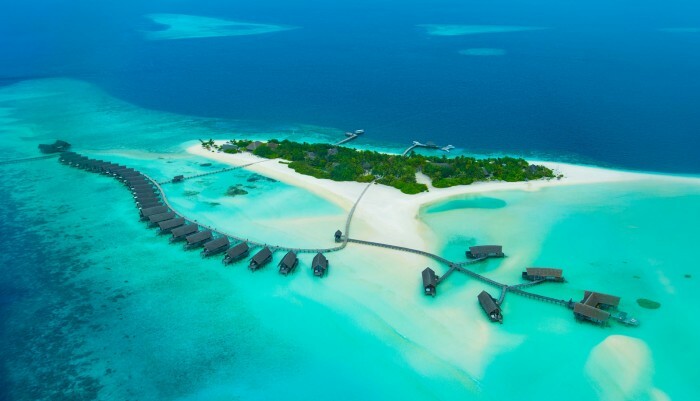 With over water villas as well as family beach houses, you choose what suits your vacation needs. The resort houses 3 restaurants, an infinity pool and spa. 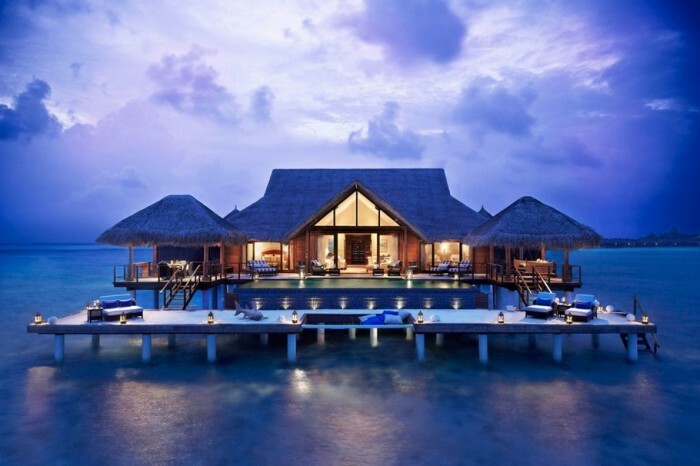 An intimate Maldives island resort with 33 overwater suites and an excellent house reef. 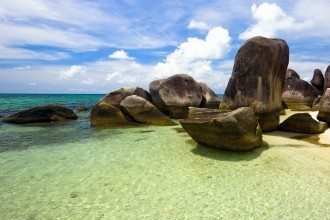 The resort offers a variety of free and paid activities including complementary yoga classes, aqua therapy, guided snorkelling as well as fish feeding. Visit Como Maalifushi and you can also swim with whale sharks in their feeding area only 20 minutes by speedboat from the resort. 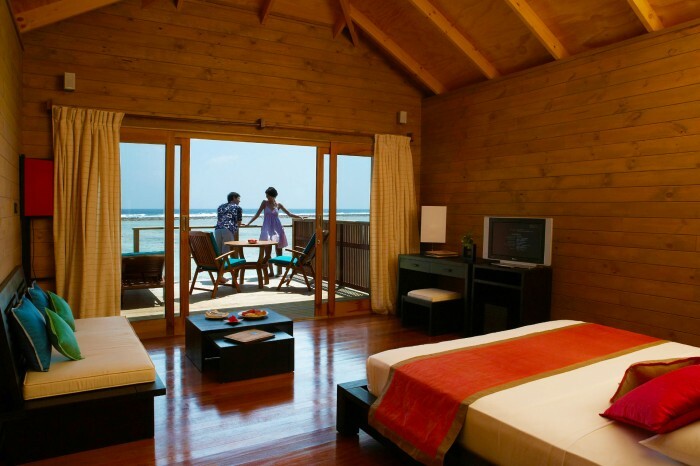 At Sheraton Maldives Full Moon Resort, you can choose between a full board package or room only. With 156 guest rooms and 20 Ocean Pool Villas this resort offers 7 different drinking and dining options as well as a full list of amenities. 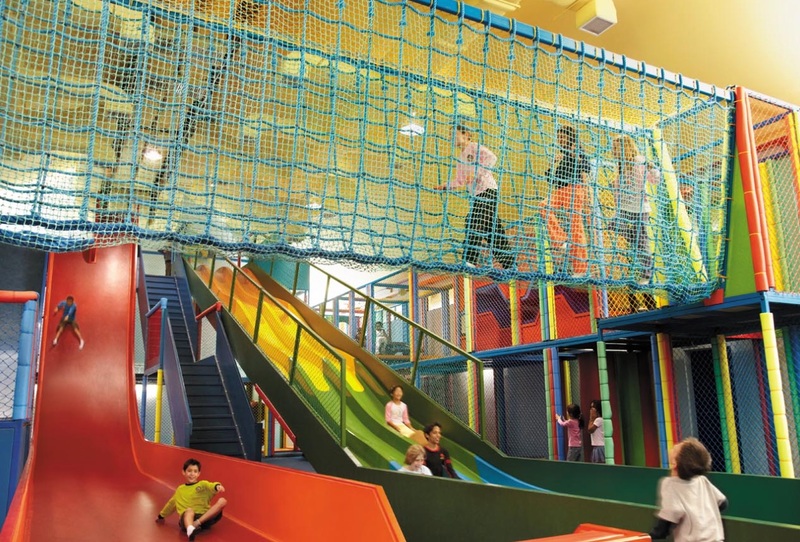 These include a tennis court, kids club, different beaches, gym, freshwater pool, spa, diving centre and water sports. A 64 room resort with private white sand beach and 3 restaurants. Taj exotica Resort & Spa, Maldives is located on Emboodhu Finolhu Island, in the middle of one of the largest natural lagoons in the world. 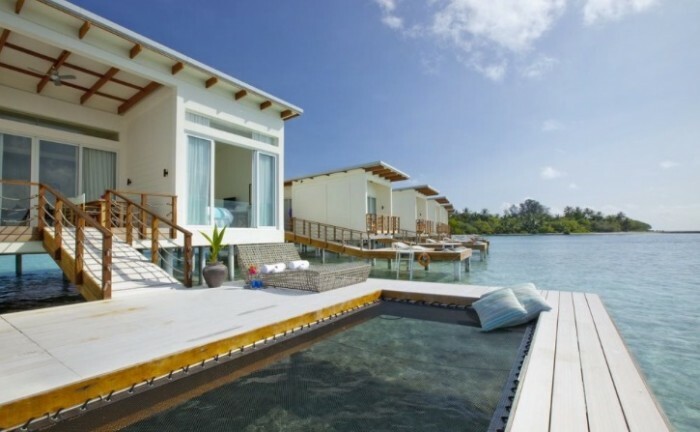 Enjoy an adult only vacation at an all over water bungalow resort. Anantara Veli Maldives Resort boasts a cooking school, diving, surfing, fitness centre, tennis court, volleyball, badminton and yoga classes. 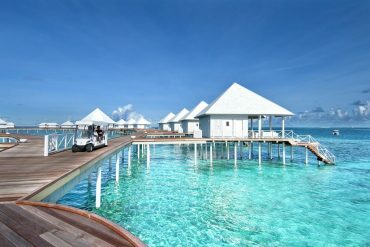 A budget friendly Maldives resort accessible by speedboat with over water villas starting around S$700. Top up your room rate a bit more to enjoy an all inclusive getaway. 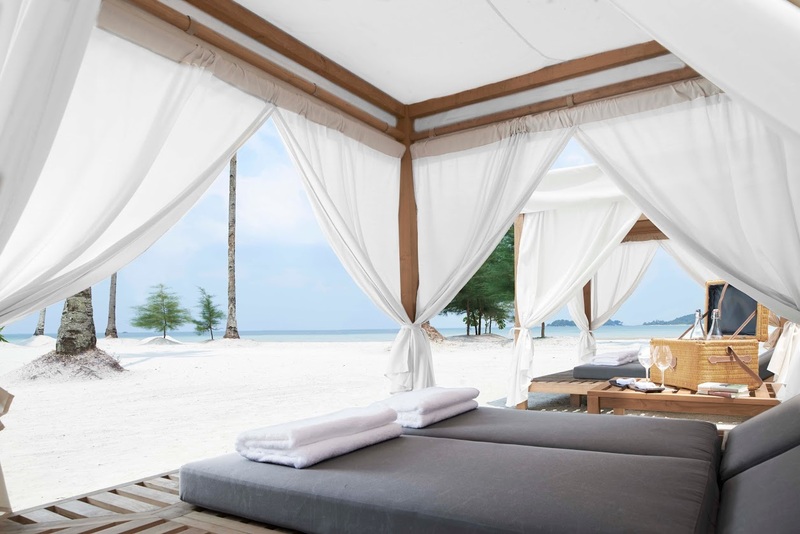 With 140 rooms this adult only getaway offers private white sand beaches, 4 restaurants, yoga and snorkelling and all for a reasonable price. For on average less than $1,000 a night you can enjoy sunset views from your overwater villa with steps straight into the water as well as a half board package. Best of all the speedboat transfer from Male is around 15 minutes! 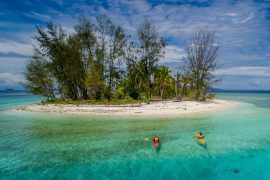 Previous articleBatam Versus Bintan – What’s The Difference?